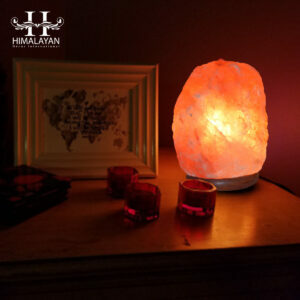 Bamboo Bowl Shape Salt Lamp is available at Himalayan Decor International Shop. It is easy to use. 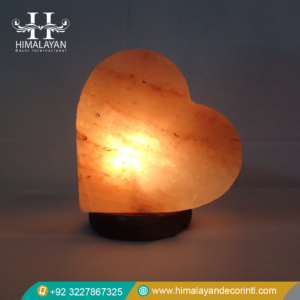 You can not only use these lamps for decorative purpose but it is also very beneficial for health. 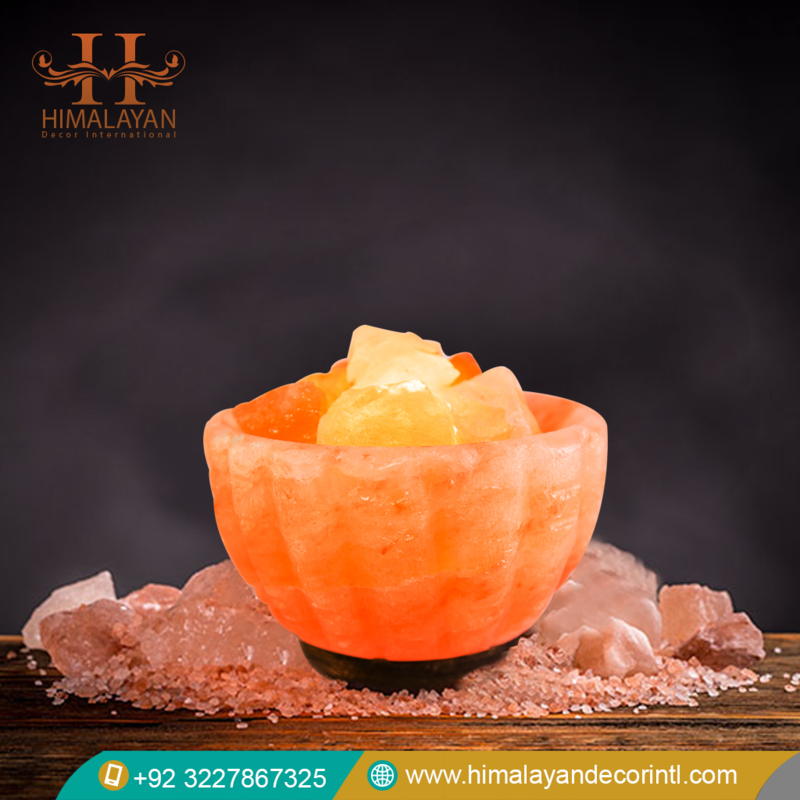 Note: Keep it in dry place and avoid humid environment, in case you feel wetness on product, use soaking cloth to dry it fully.